Enriched with vast experience, we offer our clients with tasty and delectable Moong Dal Namkeen. The Moong Dal Namkeen that we offer is processed using high quality ingredients sourced from certified vendor base. 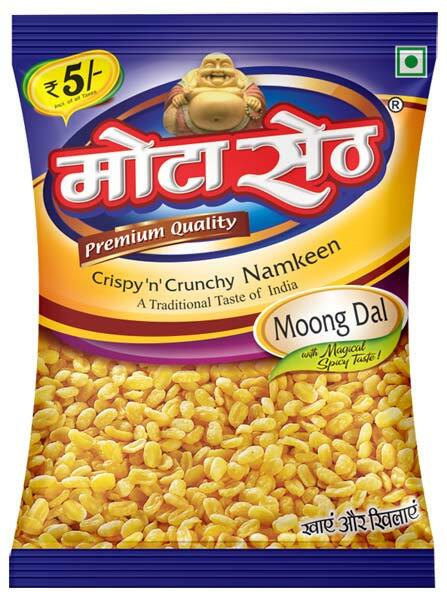 Moong Dal Namkeen offered by us is processed in a hygienic environment and is appreciated among the clients for delectable flavors and lip smacking taste.